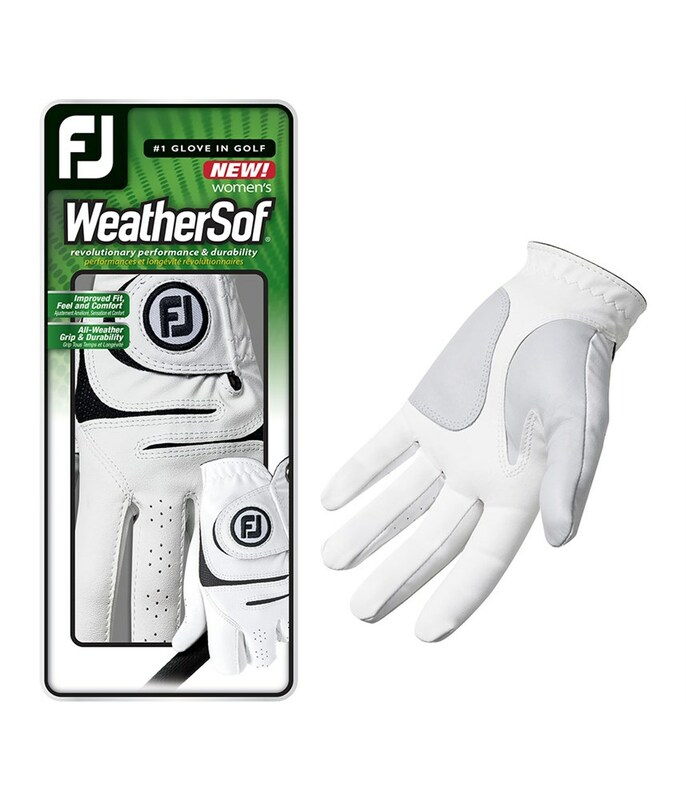 Very comfortable, extra soft and reasonably durable in all weather conditions. 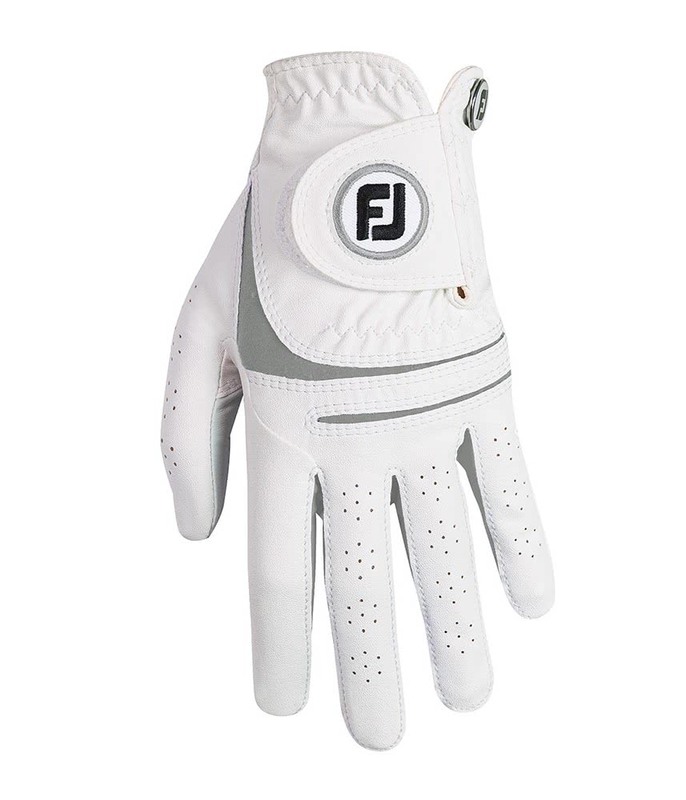 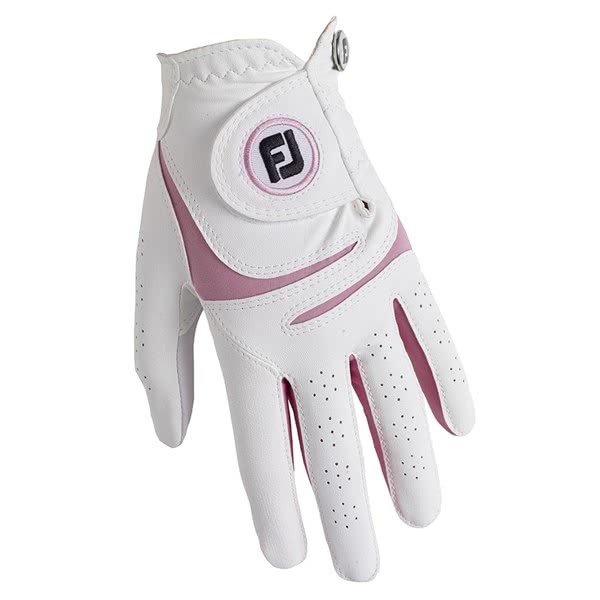 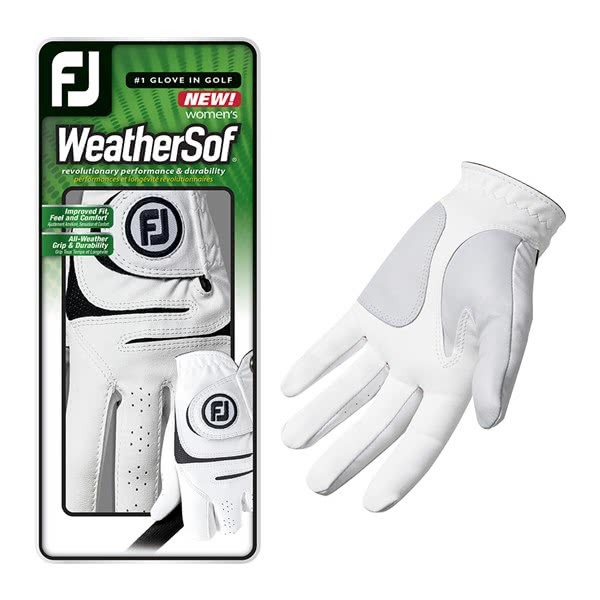 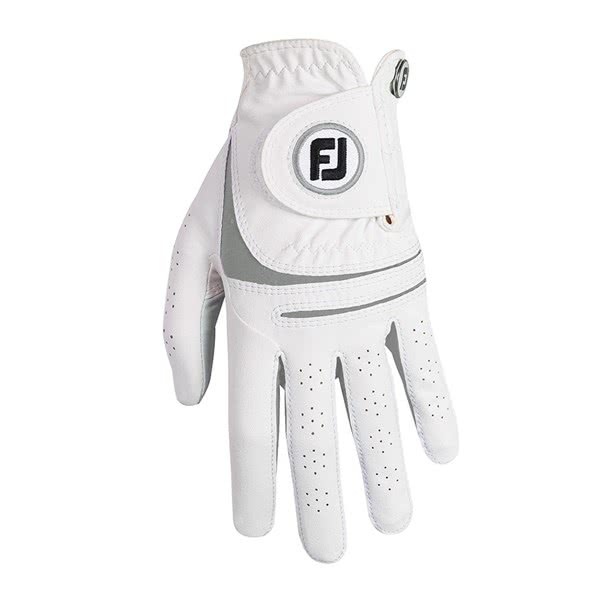 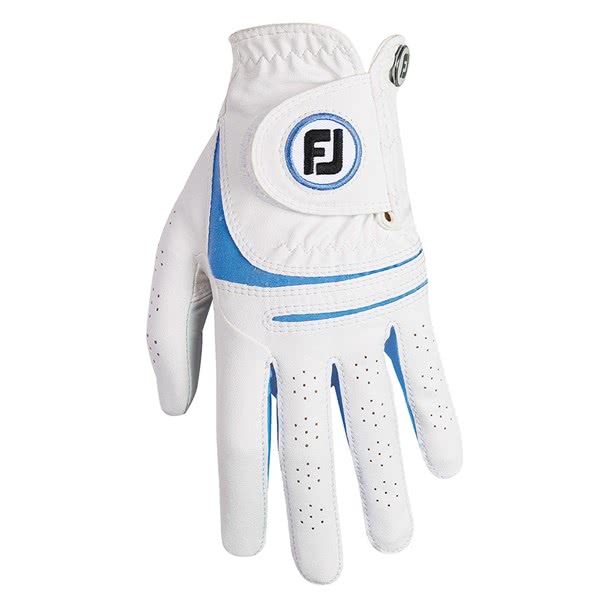 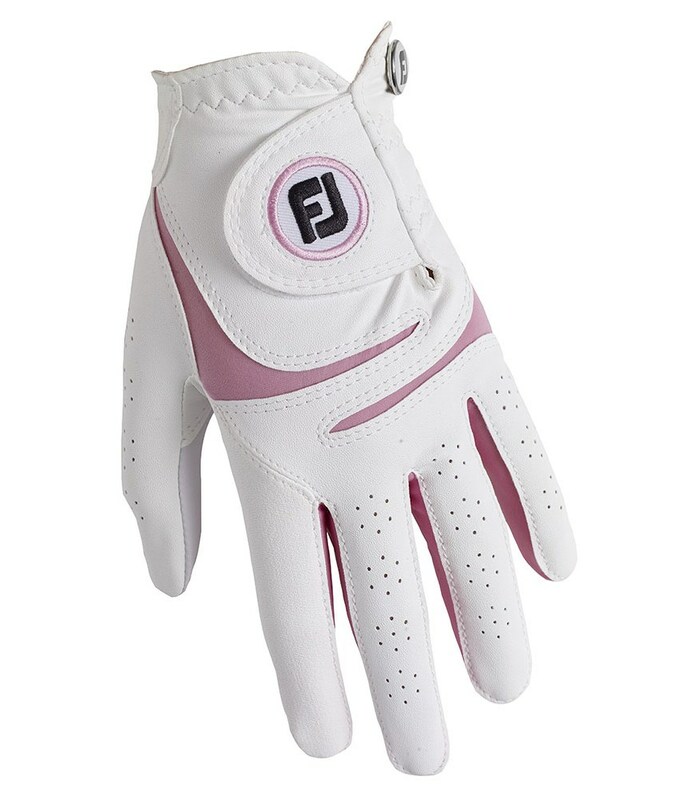 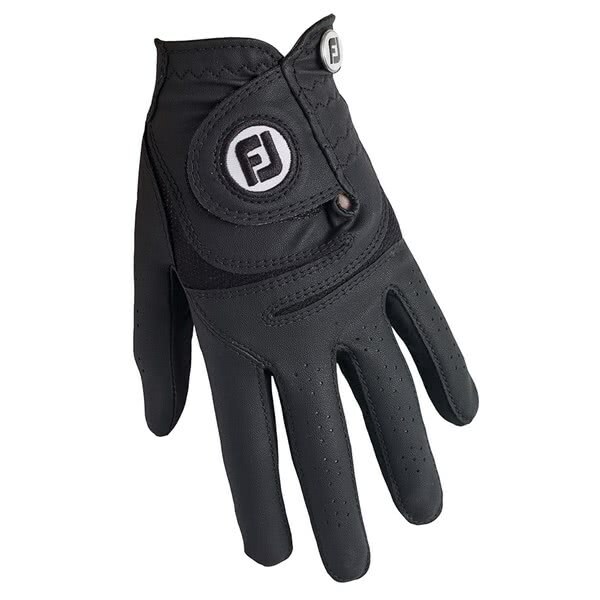 The FootJoy Ladies WeatherSof Golf Glove provides excellent year-round grip and performance as well as a superior fit with added durability. 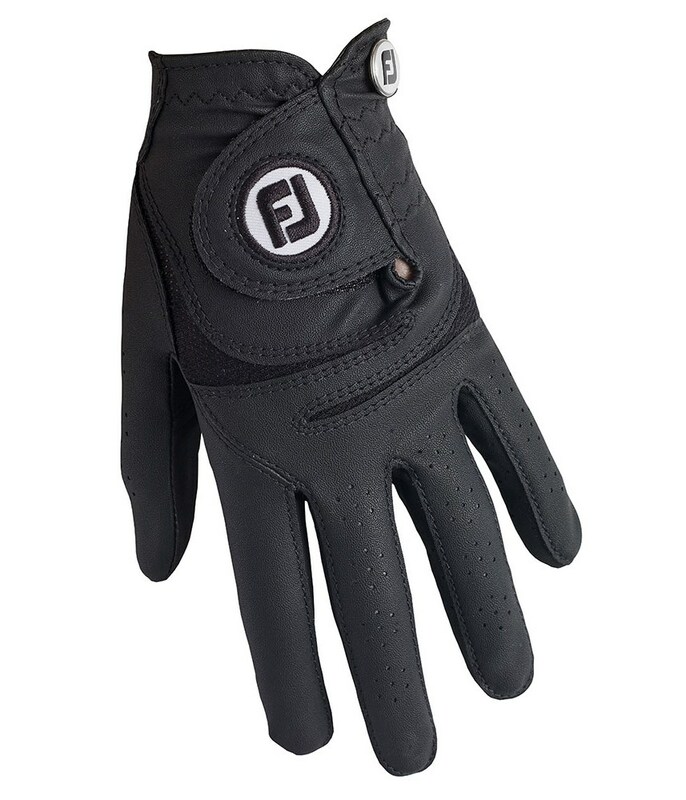 Premium Cabretta leather on the thumb and palm has been used on the WeatherSof golf glove to enhance grip and feel whilst the rest of the glove is made from a FiberSof synthetic fabric that will provide a comfortable, secure fit. 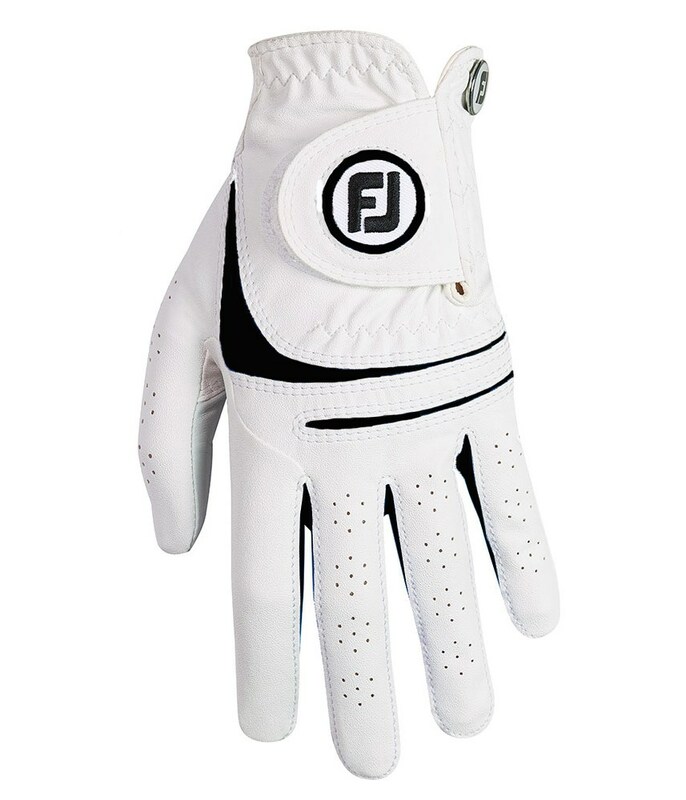 A newly engineered breathable, dual PowerNet mesh has been used across the knuckles, this allows the hand to flex and bend more naturally.